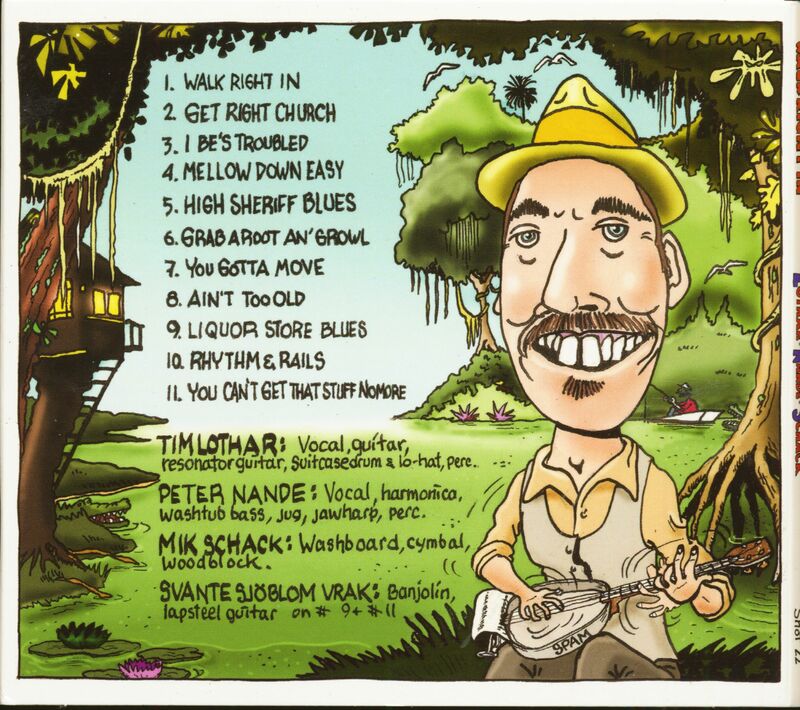 (Self published) 11 Tracks - Digisleeve - Tim Lothar, Peter Nande and Mik Schack walk right in! A musical invitation to forget your troubles and party the blues with booze! Made in Denmark! 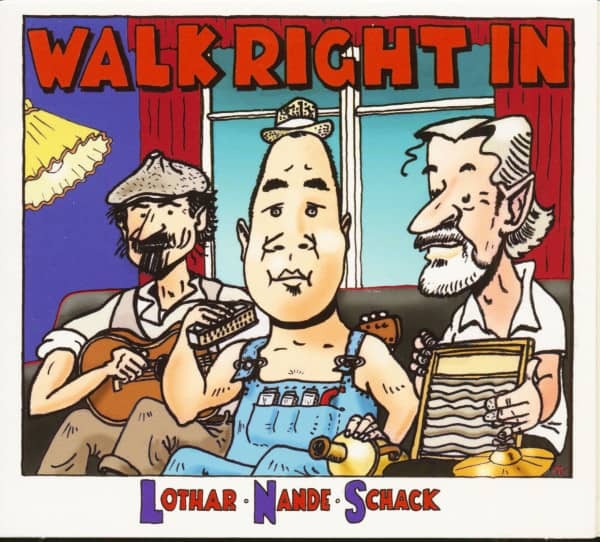 Customer evaluation for "Walk Right In (CD)"